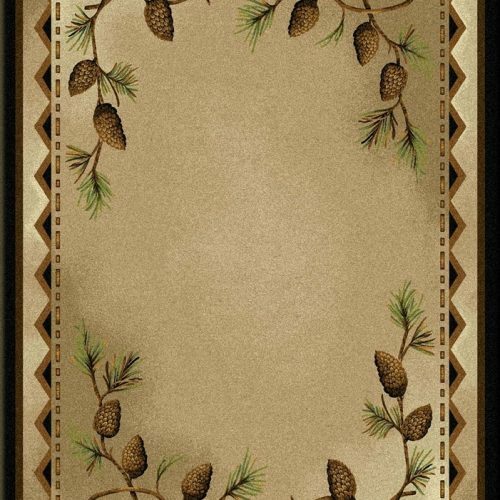 The Stoic Pine Trees rug has images and misty silhouettes of evergreen pine trees in a tasteful cabin area rug with neutral earth tone colors. 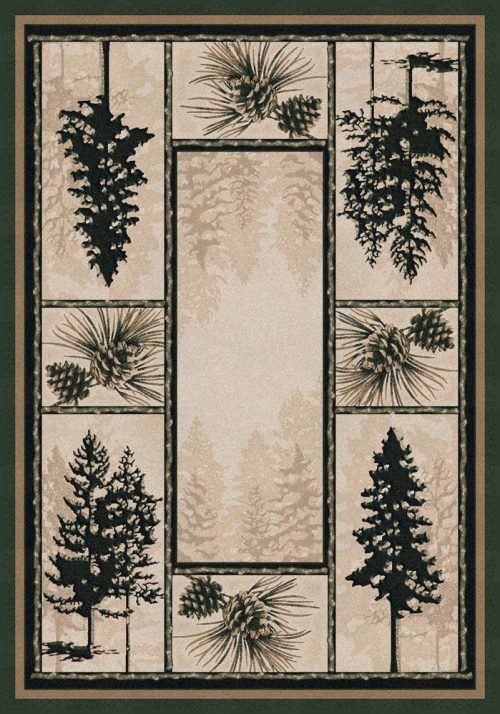 The rug’s elegant simplicity and neutral tones make it very versatile, so you can use it in a number of settings. 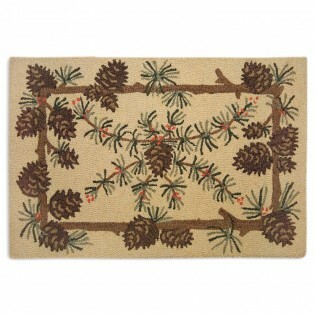 Use the Stoic Pine Trees rug in the great room, dining area or in a bedroom or sitting area. With soft 3/8″ pile, the rustic area rug is warm and welcoming to bare feet. 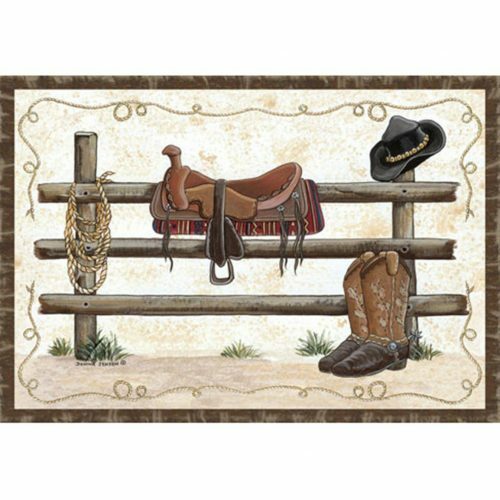 The rug is antimicrobial, fade resistant and stain resistant. The yarn has been treated with fluropolymer so that it sheds spills and stains, much like non-stick cookware’s coating. 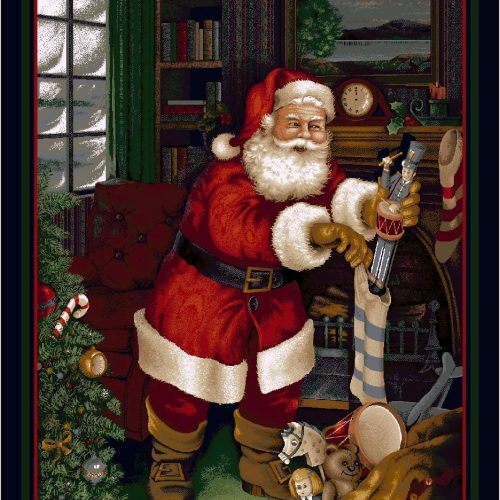 From the National Parks Collection by American Dakota and made in the U.S.A.
Care: Vacuum frequently. Clean with hot water. No chemicals necessary.